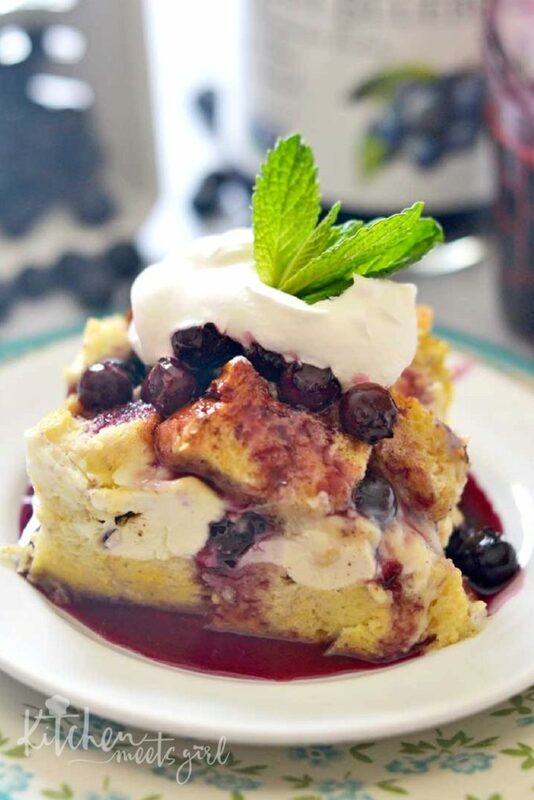 Blueberry Drizzled French Toast – meet your new favorite special occasion brunch recipe. An easy overnight casserole with a blueberry syrup made with fresh blueberries and a special ingredient that takes this outrageously fantastic dish over the top! One of my favorite things about spring? The return of fresh fruit – specifically berries. Berries of all kinds: strawberries, blackberries, raspberries, and especially blueberries. Oh, we can get them all here during the winter months, but not without going into hock. So when this time of year rolls around, I go a little crazy adding fresh fruit into everything I can. Something else I’m all about this time of year? Simplicity. We’re super busy right now with school coming to an end (just three more days! ), soccer season, karate tournaments – you name it, it’s probably on our schedule. 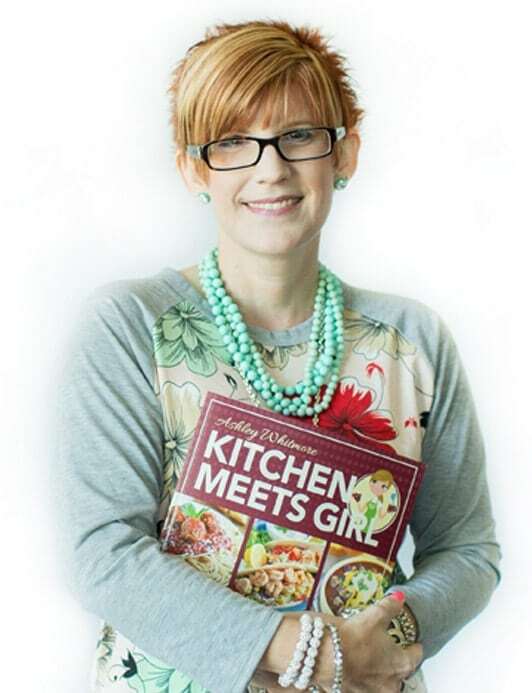 Weekend mornings are just about the only time we get to slow down for even a few moments and enjoy some quiet time together – and on those mornings, I really enjoy serving “special” breakfasts. But special doesn’t mean time-consuming. No way, no how. 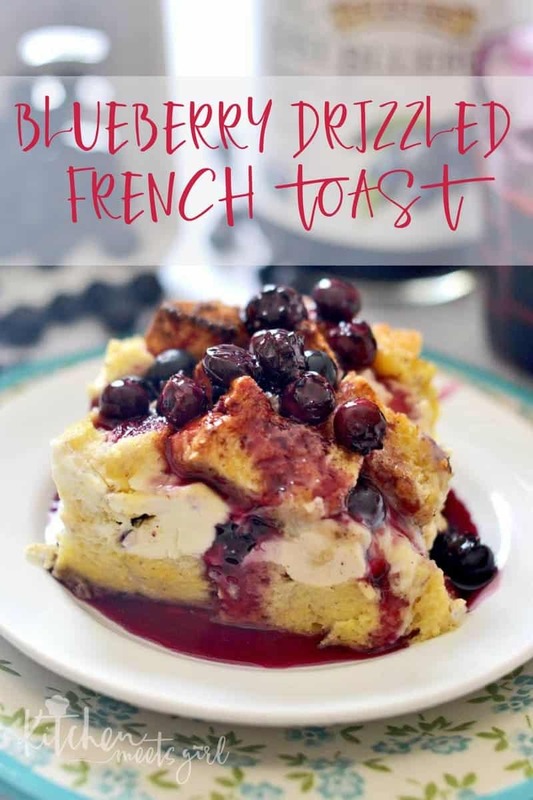 I know this Blueberry Drizzled French Toast doesn’t look all that “simple,” but it really is. You only have to mix a few ingredients together to pour over some cubes of bread the night before, and then make a quick syrup the next morning when it’s in the oven. And the syrup? Yeah, the syrup is where it’s at. 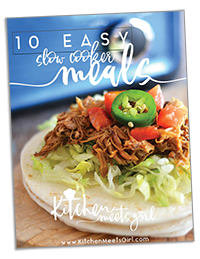 It uses a super special ingredient that takes it over the top: Just Blueberry Juice from R.W. Knudsen. If you’re not familiar with this juice, let me break it down for you: R.W. 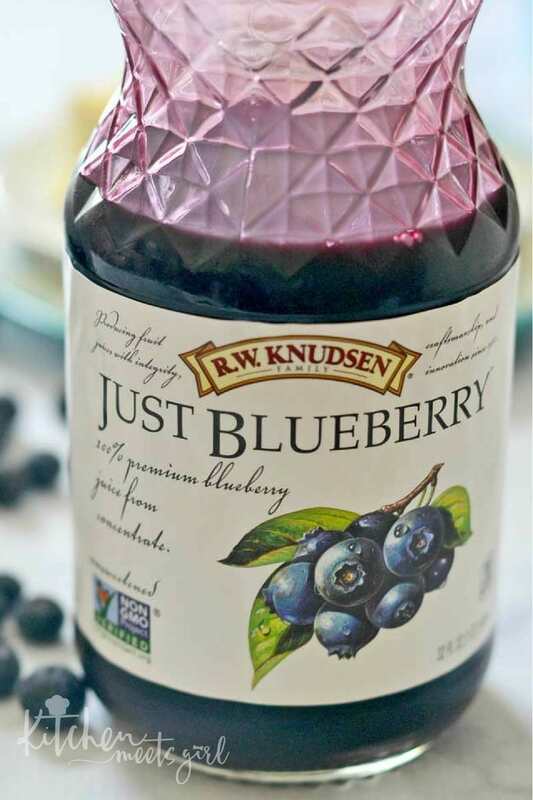 Knudsen Family Single Fruit Juices are 100% juice, unsweetened and undiluted. Plus, the juices are Non-GMO Project Verified. The line of single-fruit pure juice flavors includes favorites like Black Cherry, Blueberry, Cranberry, Pomegranate, Organic Concord Grape, and Organic Tart Cherry. I’m already thinking about how fabulous this would be during the holiday season with the cranberry flavor – YUM. If you want to go the healthy route, you can pair fresh blueberries and Just Blueberry® juice with soft tofu (yes, tofu!) for extra flavor in your daily smoothie. So good! We also loved drinking it as-is, and my son especially loved going halvsies mixed in with his regular apple juice. Of course, I felt like this blueberry juice was something super special so I went all out, whipped cream and all. Not low calorie, but I typically eat oatmeal for breakfast seven days a week, so…I’m giving myself a pass on this one. It was phenomenal. 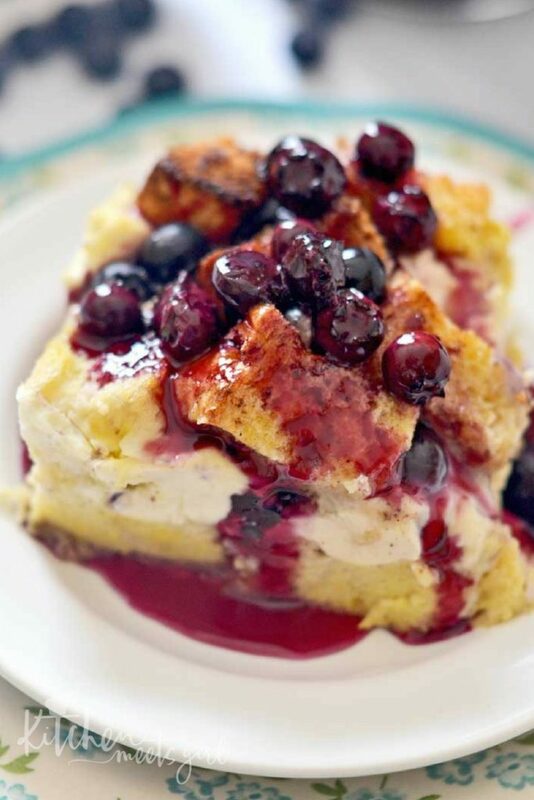 Blueberry Drizzled French Toast - meet your new favorite special occasion brunch recipe. An easy overnight casserole with a blueberry syrup made with fresh blueberries and a special ingredient that takes this outrageously fantastic dish over the top! Spray a 9x13 baking dish with non-stick spray. Arrange half of the bread cubes in the bottom of the dish. Layer the cream cheese cubes on top. Sprinkle with blueberries, and place the remaining bread cubes on top. 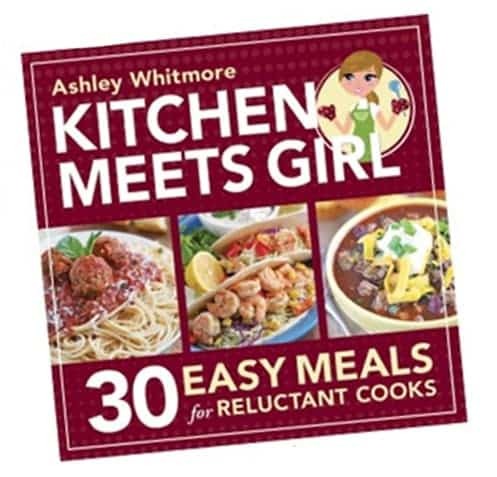 Whisk together the eggs, milk, vanilla, cinnamon and maple syrup in a large bowl. Pour egg mixture over the bread cubes, making sure all of the cubes are coated. Cover pan with foil and refrigerate overnight. 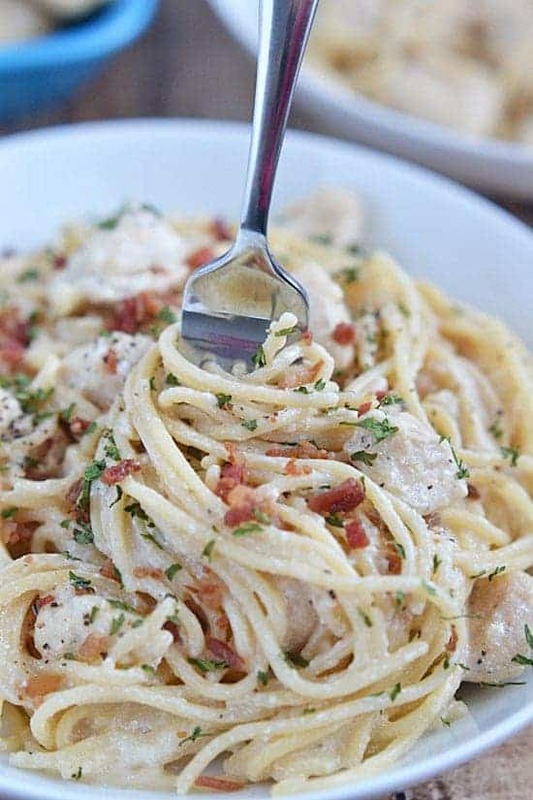 In the morning, remove pan from refrigerator 30 minutes before baking. Preheat over to 350 F.
Leave foil on pan and bake for 30 minutes. Remove foil and continue baking for another 30 to 35 minutes, or until the center is set and the top is lightly brown. Combine sugar, cornstarch, and juice in a medium saucepan. Bring to a boil and cook for 3 to 4 minutes, stirring constantly. 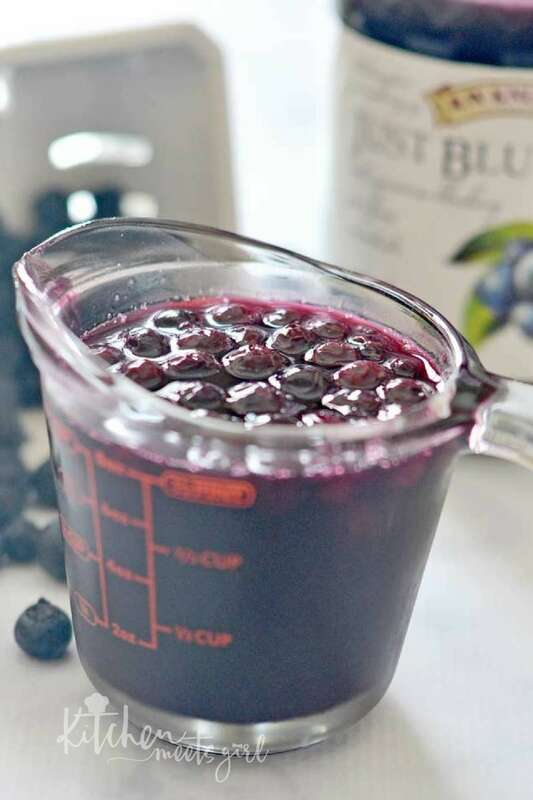 Mix in the remaining 1 cup blueberries and reduce heat. Simmer for 10 minutes, until the blueberries burst. Stir in the butter and pour over French toast.